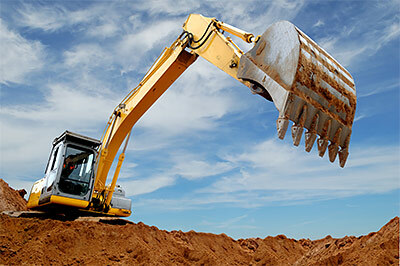 Excavation Excavating for landscapes aims to perfect the earth so that the area is ideal for landscaping purposes. Therefore, rocks and other "problem" materials have to be removed from the site, leaving it clean and flawless for the next step. But this job must be done correctly the first time. Only an established company like Mike's Lawn & Garden can do that. Excavation But don't worry. Our team knows exactly what to do. With years of experience, we have already learned how to efficiently perform this job regardless of its location and condition. Our men have all the necessary knowledge and skills to make sure that improving your landscape doesn't need to be choosing between aesthetics and protecting the environment. With us, choosing is not necessary because you can have both. Mike's Lawn & Garden has been offering high-end and professional design, installation, and maintenance services in Bristol, Plymouth, Kent, and the rest of Rhode Island for years. 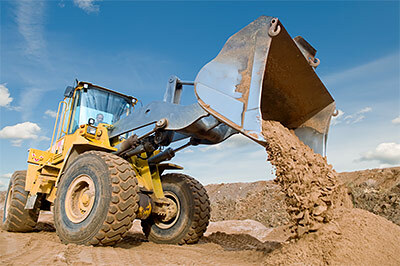 Excavation is just one of our many services. In all these services, we always give more than a 100% effort all the time. Besides our competent team, Mike's Lawn & Garden is also proud to have all the necessary equipment to get these jobs done. From small bobcat for a minor job to a large back hoe for major digging - we have all these and more. After excavation and grading, our team can continue working for the total improvement of your landscape. We can install pavers, custom stones, low-voltage lighting, fire pits, outdoor kitchens, retaining walls, and many more.